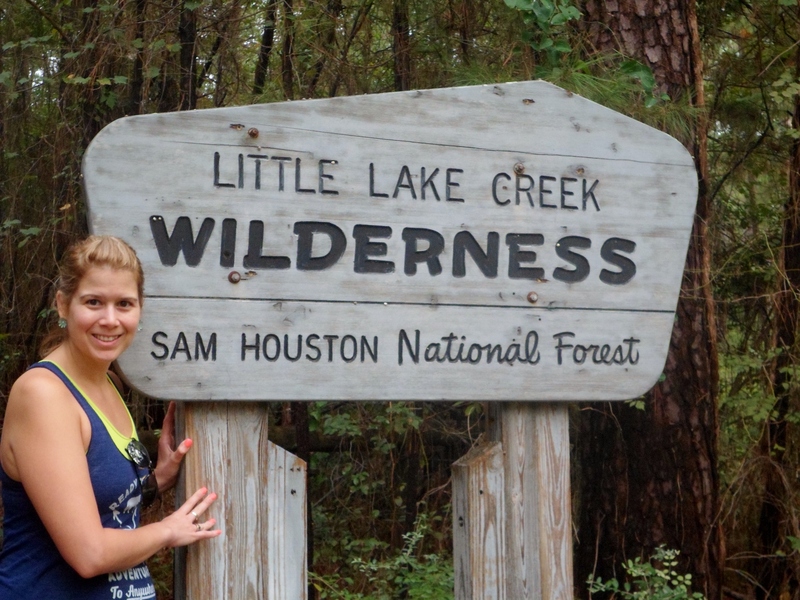 Court and I were in Navasota visiting her family for the weekend so we decided to go back and do more of the Lone Star Hiking Trail in the Sam Houston National Forest, about 30 minutes east. 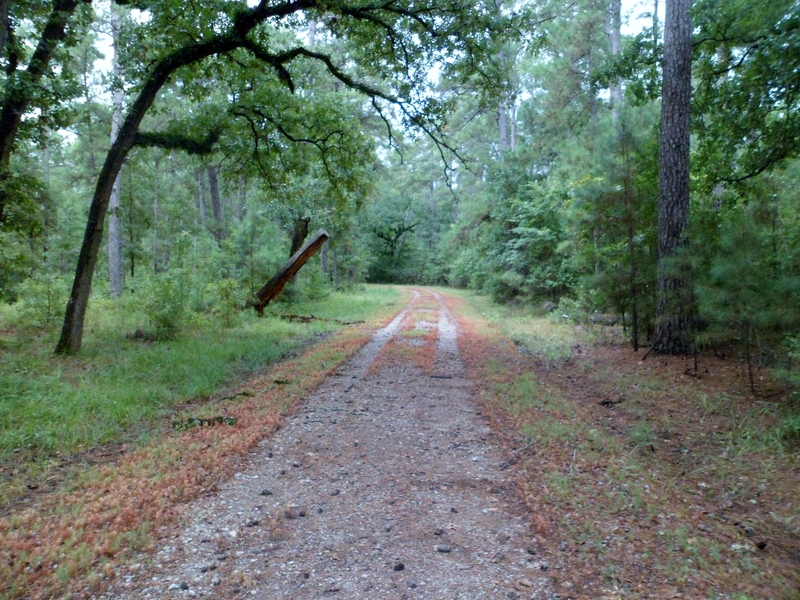 We had done the Richards Loop a couple of years ago, which is the first part (westernmost) of the Lone Star Hiking Trail. 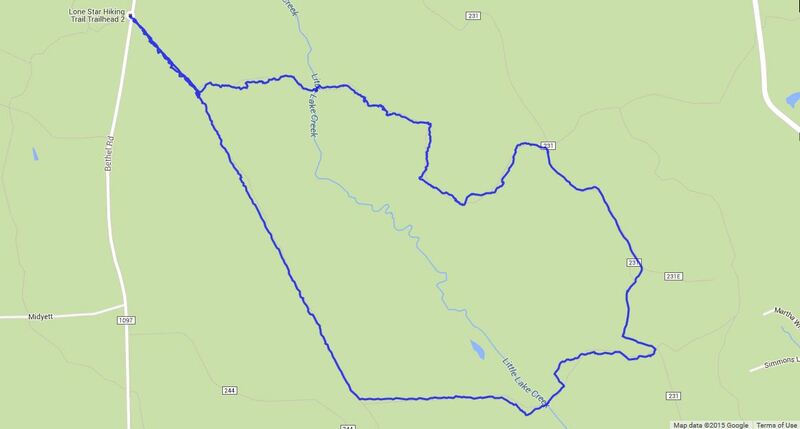 The loop we did today, the North Wilderness Loop, includes the second part of the LSHT. 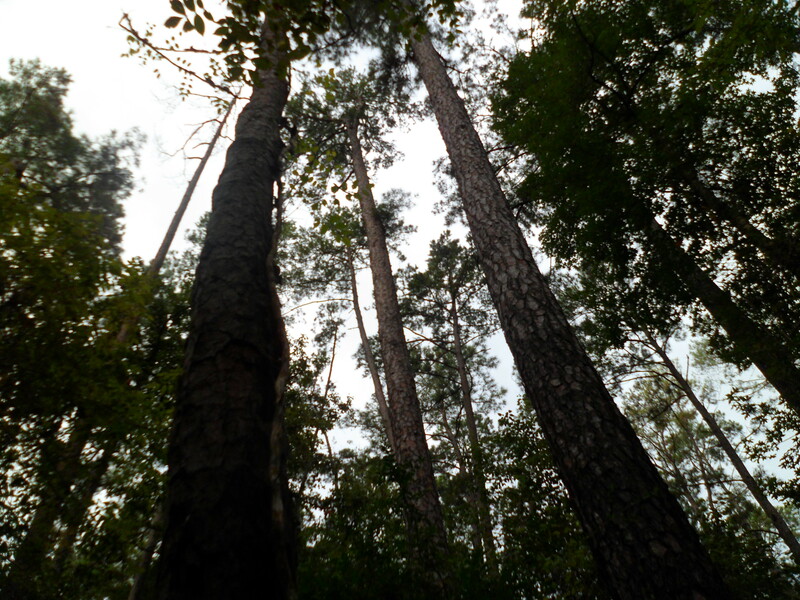 Sam Houston National Forest looks a lot like Endor. Trees everywhere. We hit the trail just after 8am. No one at the parking lot. This trail doesn’t get a lot of traffic. There was a 30% chance of rain so we had our rain jackets. I was kinda hoping it would rain, as I haven’t had a chance to use my jacket on the trail yet. I would get my wish later on. There was a register at the trail head, but no blank register cards. I took a handful out of the register and they were all at least several months old. 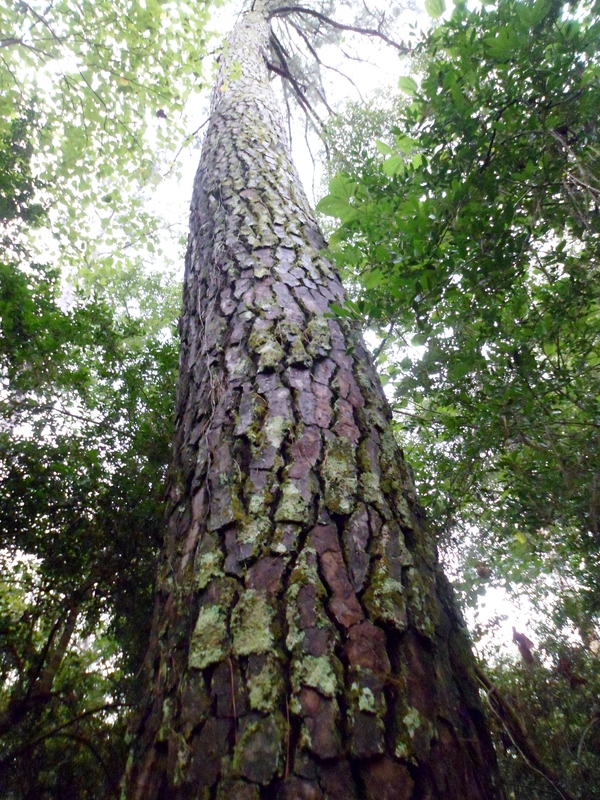 We continued into the forest and dealt with some pretty bad mud at the beginning. It also soon became apparent that a spider stick was very necessary. Our pace for the first half of the trail was just over 1 mph, mainly because about every 10 feet we had to slow to clear yet another web out of the way. I didn’t take any direct spider hits to the face, but came close several times. 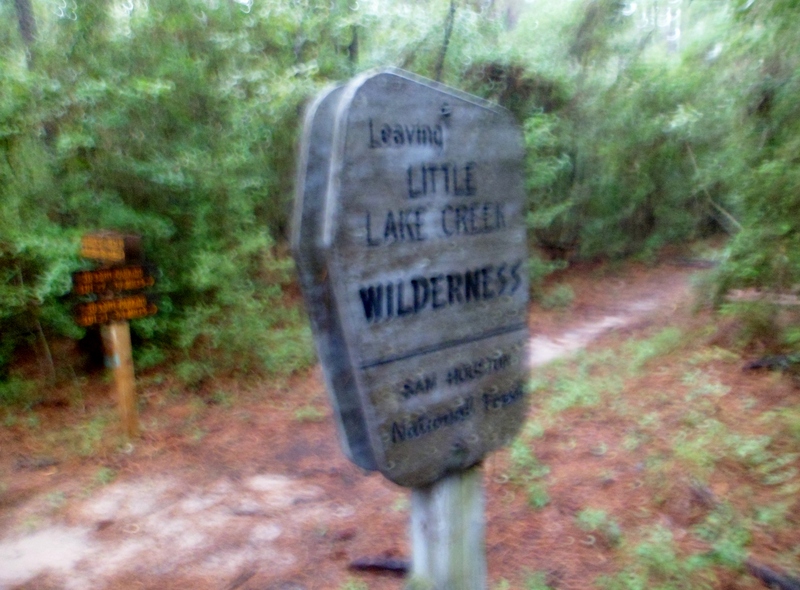 We quickly split off from the LSHT after half a mile to the North Wilderness Trail. This was not nearly as well maintained as the main LSHT. 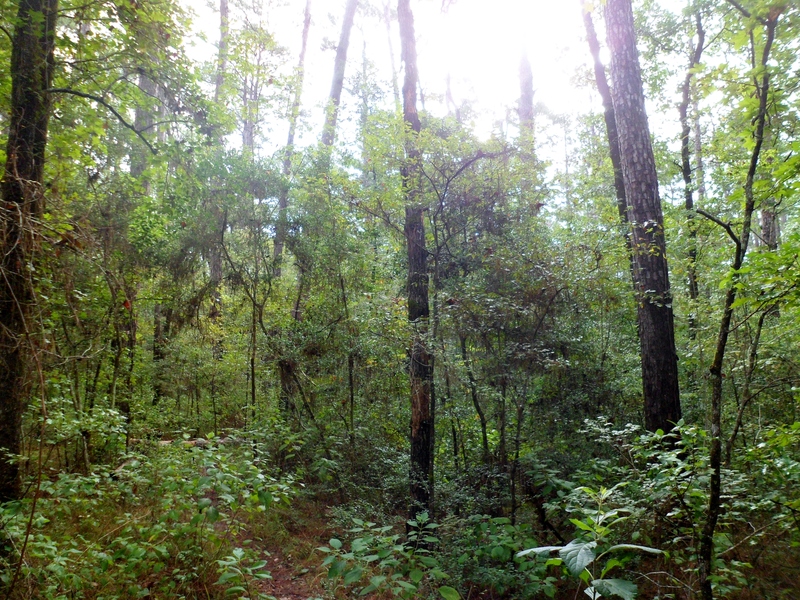 Bushwhacking and spiders made for an interesting morning. The art of using a spider stick is essentially waving the stick up and down in front of you while you walk to clear the webs. 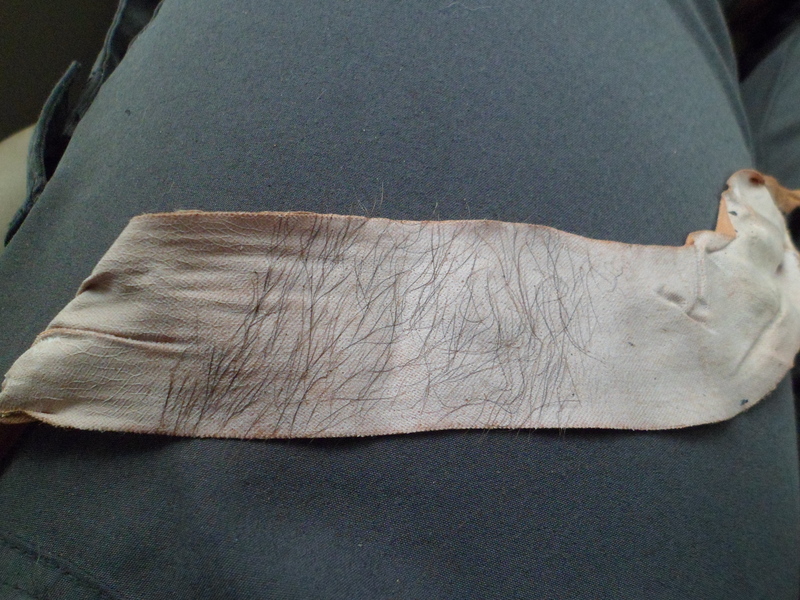 After a while I actually started to develop blisters on my hands where the stick was rubbing, so I had to use the leukotape usually reserved for my feet on my hands. At the end of the day, I found out the hard way about how sticky it was. The trail is very flat, save for a couple of creek crossings (Little Lake Creek being the main one), but they were all dry due to the lack of rain the past couple of months. 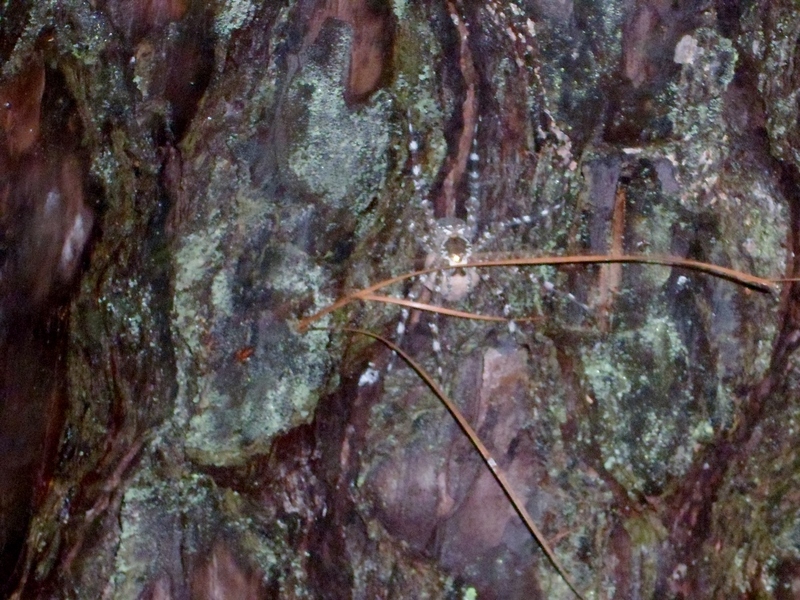 At one of those crossings Court spotted a HUGE spider on a tree, just sitting there, staring at us, plotting our demise. You can’t tell from this photo, but he was easily as big as my palm. I got as close as I dared with the camera and we continued on. We decided to cut the loop a bit shorter than we planned, due to our slow going at first. We came to a forest service road just before the end of the North Wilderness Trail and decided to take it down to its intersection with the main LSHT and head back. Just as we hit the road, the clouds started to gather and thunder started to roll. 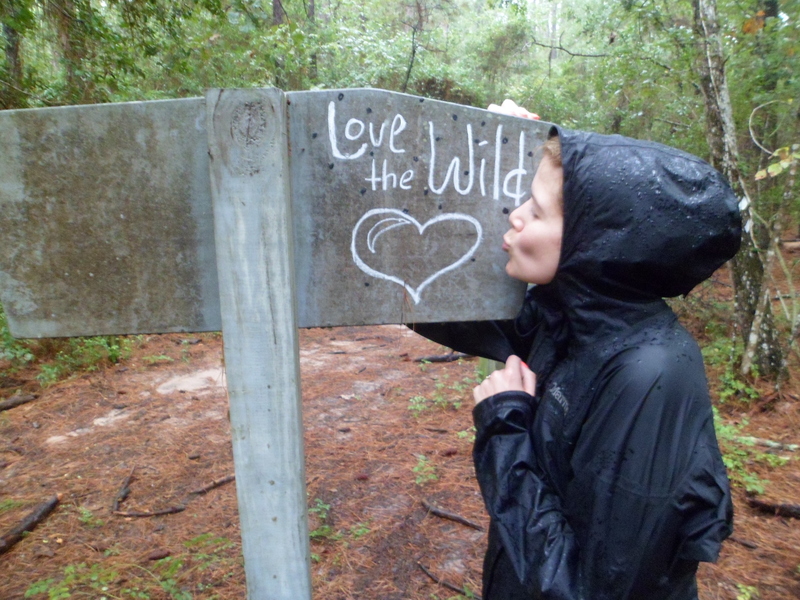 We got out our rain jackets and donned them just in time as a heavy downpour engulfed us. Court was not a fan of the rain, but it wasn’t that bad. Our jackets held up great (Marmot Precips). I had used a trash bag as my pack liner and everything inside was kept dry. The rain only held up for about 15 minutes and by the time we reached the intersection with the LSHT it had let up and we headed back onto the trail. 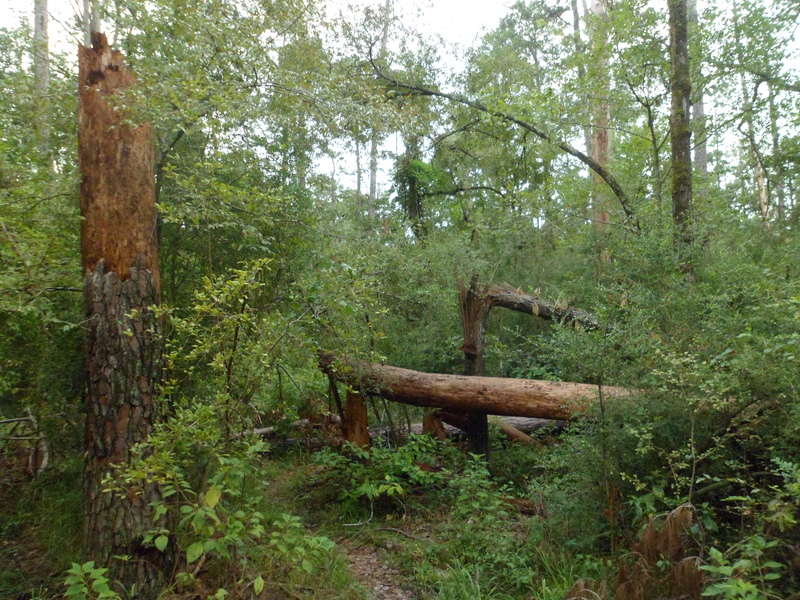 However, we soon got a phone call in the middle of the Wilderness (I feel that isn’t supposed to happen) from Court’s mom telling us that a large storm was heading our way. We had about 3.5 miles to get back to the car, so we quickened the pace. 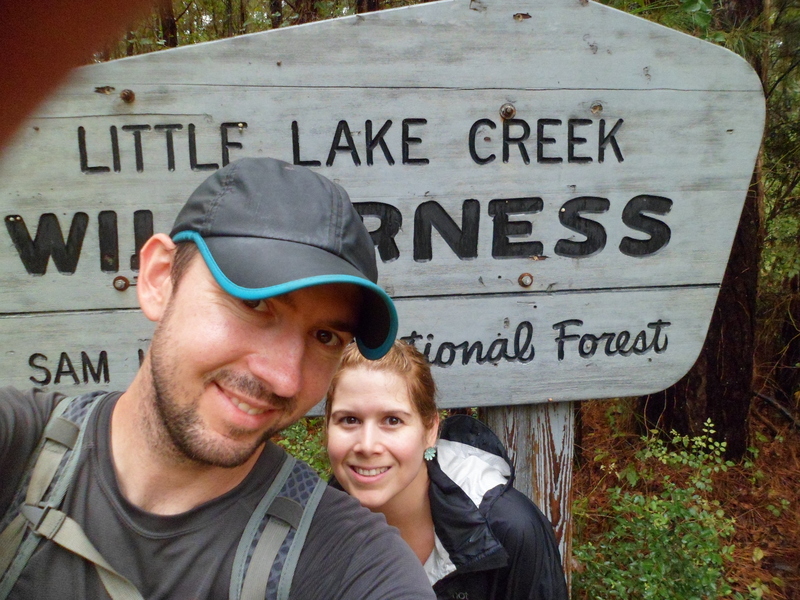 Luckily, the rain had downed a lot of the spider webs and the trail was much more clear on the way back, so we were able to make good time. 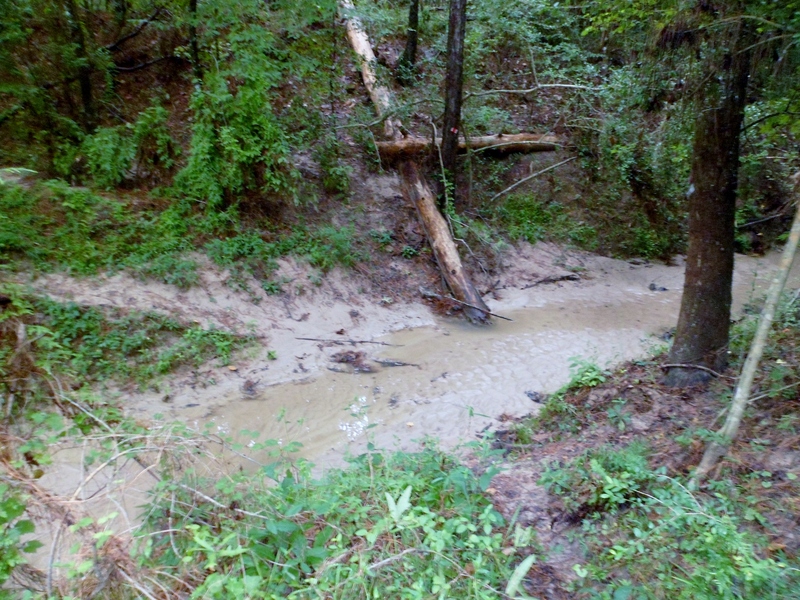 We crossed back over Little Lake Creek, which was flowing pretty decently now after the rain. We got back to the car safe and sound, but with very wet shoes. The fabled storm never materialized and the weather actually cleared up a bit on the way home. Overall, it was a nice adventure, but honestly, not one of our better hikes. 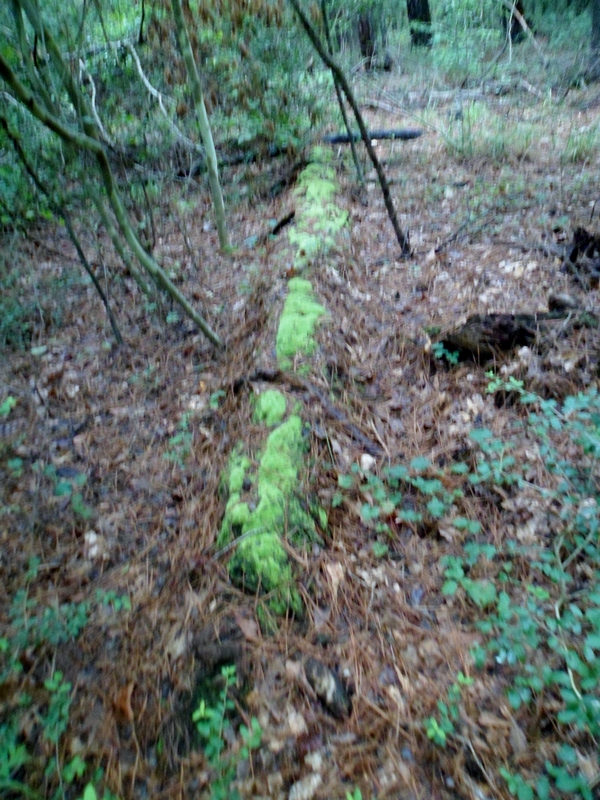 The trails are really overgrown. I’m not sure if it’s just this western part of the LHST, but the going is slow and the spiders in the summertime are just horrendous. I may try and come out here solo and do different parts of the trail in the future, probably nearer the winter time to hold off the spiders a bit, but this will probably be the last venture here for a while. Still beats a day in the office though. Looks a lot like our woods in the Lost Pines, Ian. Don’t you think? Except we have more pine trees and fewer deciduous ones. Yep. East Texas. I need more mountains though. Check out the LSHT site at lonestartrail.org. 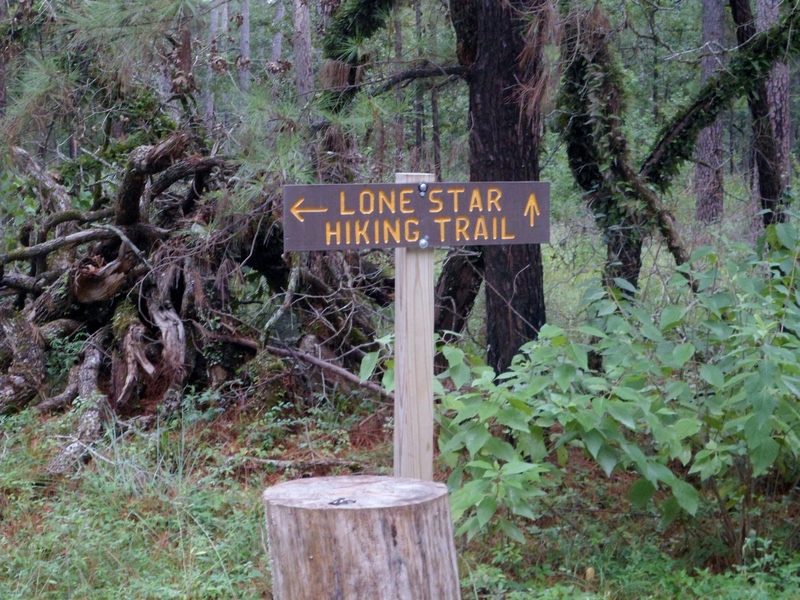 Plenty of info there, but I would say the actual Lone Star Hiking Trail is a lot more kept up than some of the side trails. 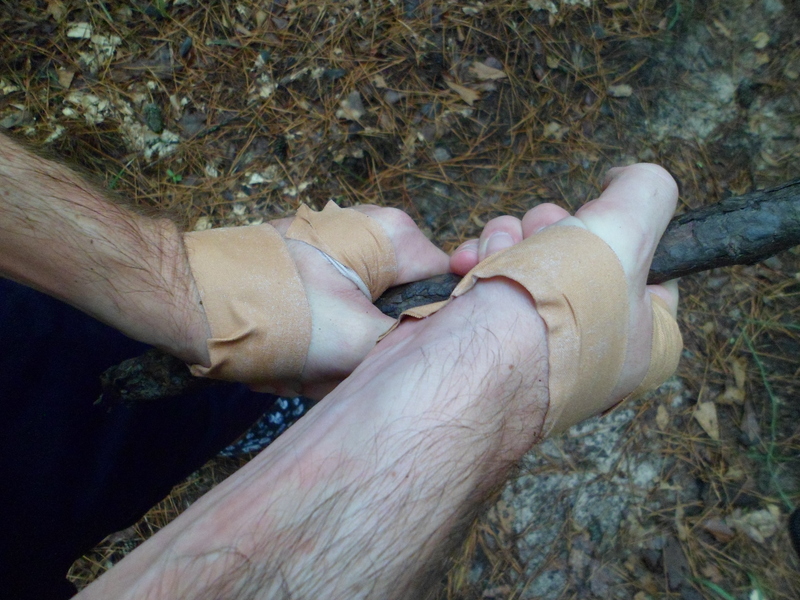 We were bushwhacking quite a bit on the side trails. Get out there early. It’s beautiful to watch the rising sun come through the trees.